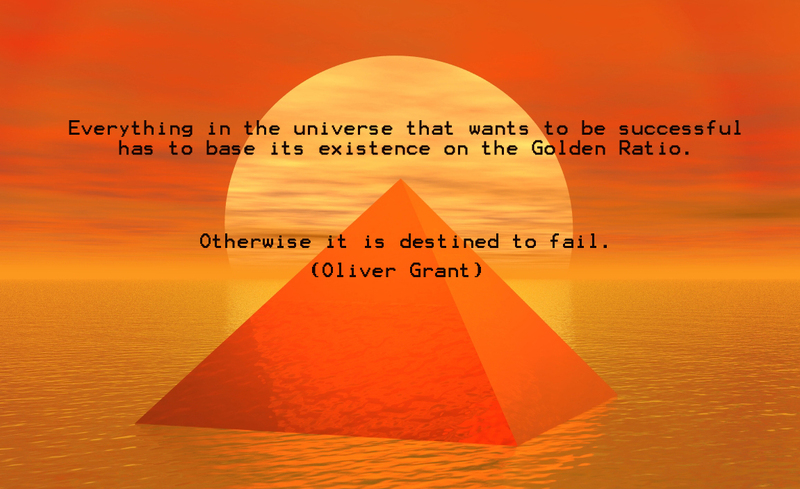 All quotes are taken from the novel “Mystica – The Beginning” (www.amazon.com/dp/B00D21IGDC). 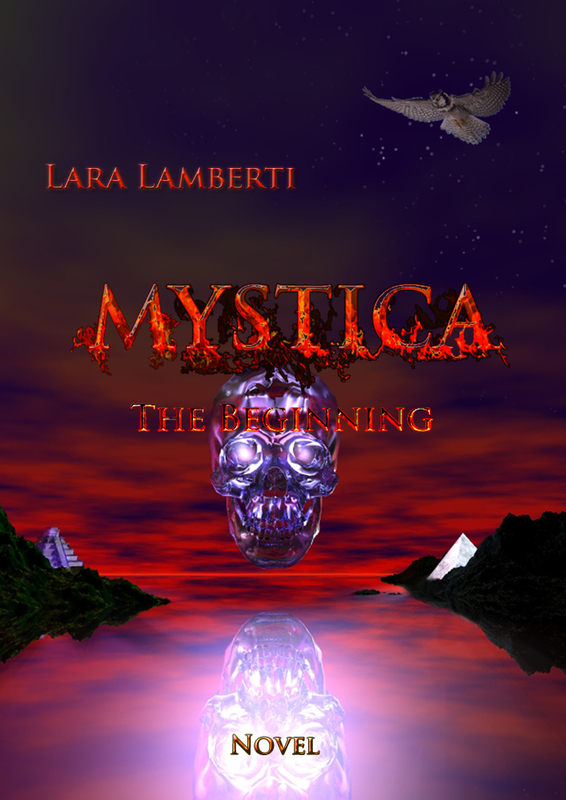 The Mystica trilogy is more than a novel. Who knows, understands.